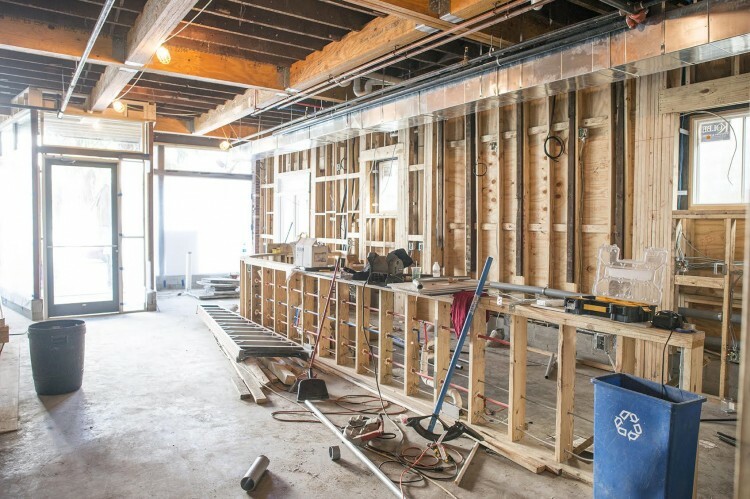 We’ve seen a lot of change on Upper King since opening at 468 King St. in 2003 – and we’re following suit! 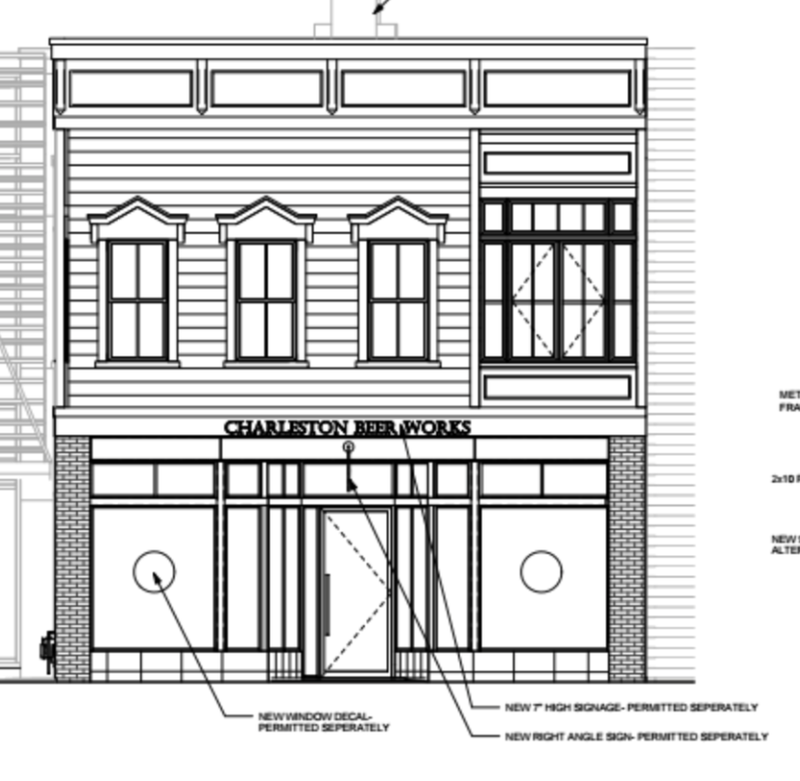 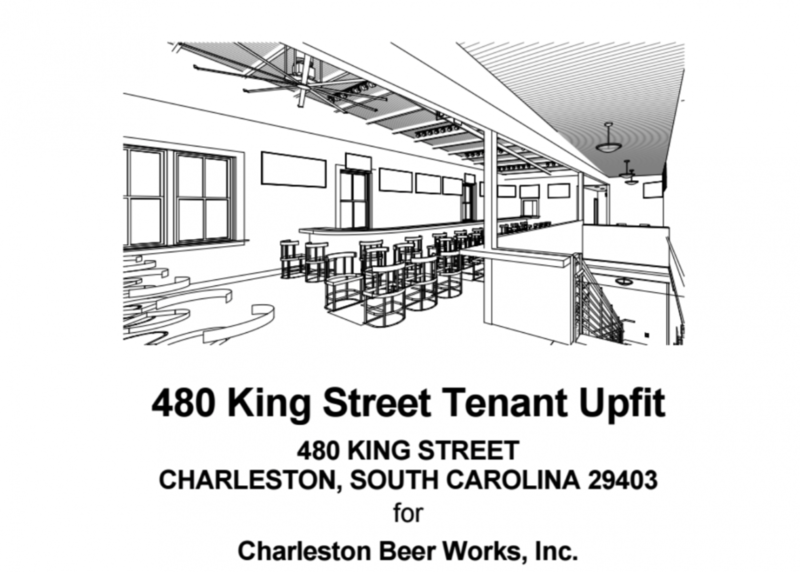 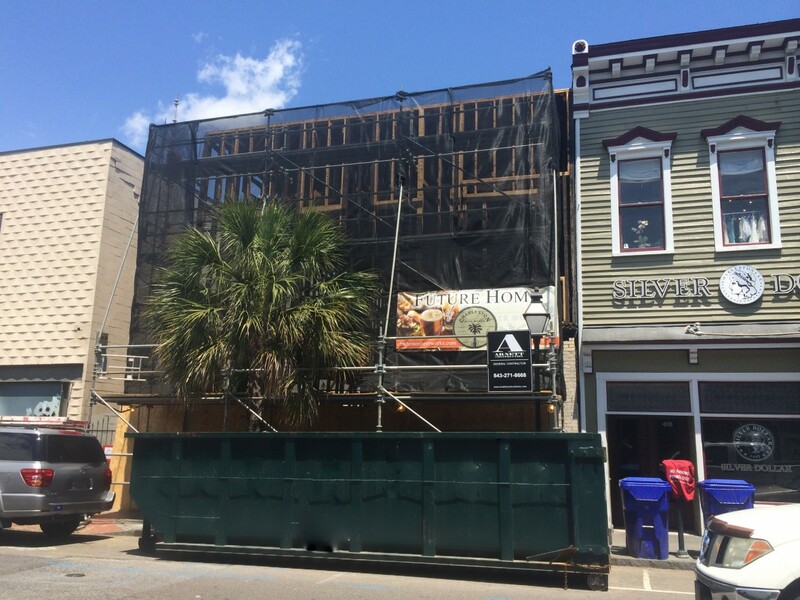 Charleston Beer Works is excited to announce we will be moving to 480 King Street next year! 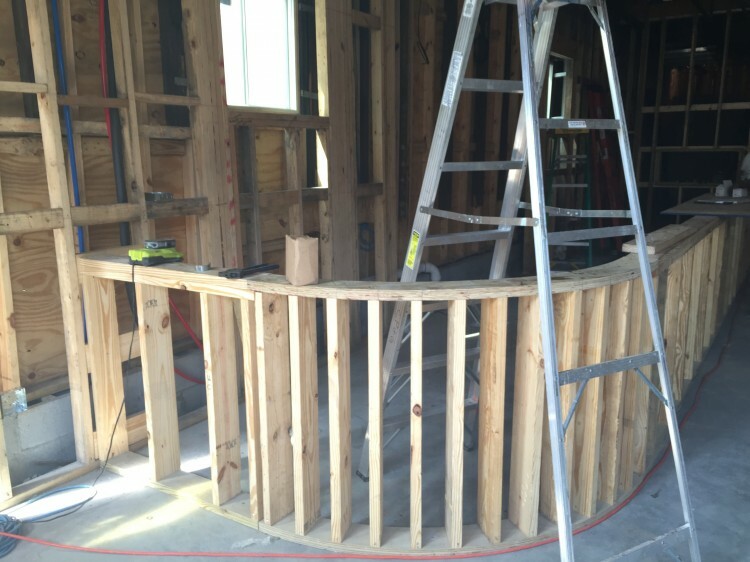 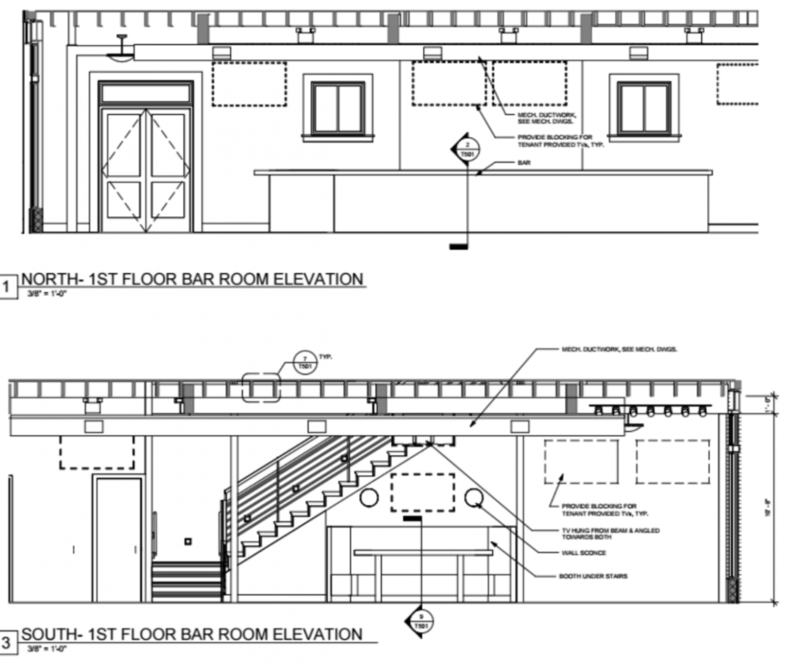 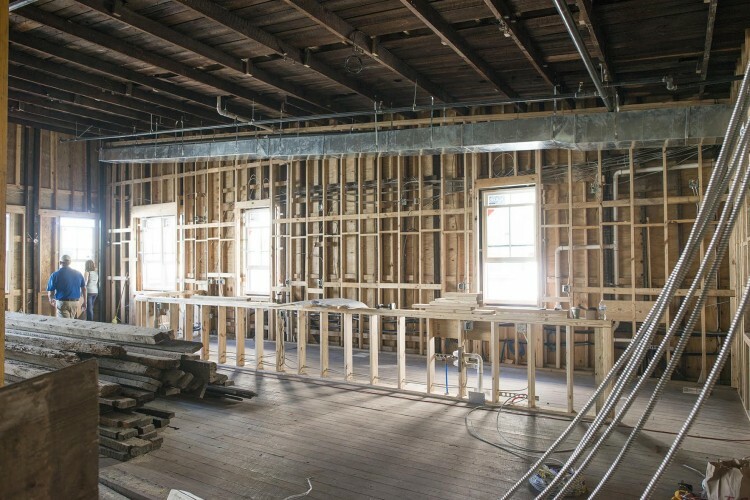 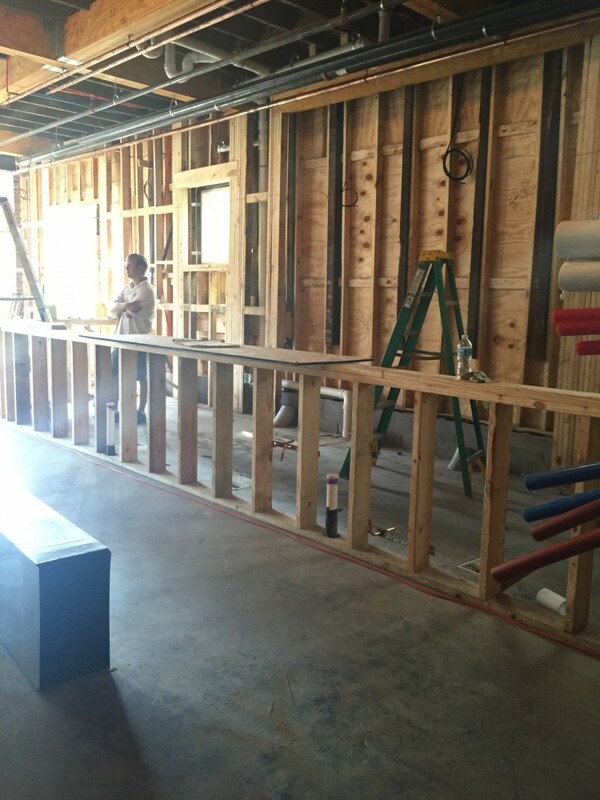 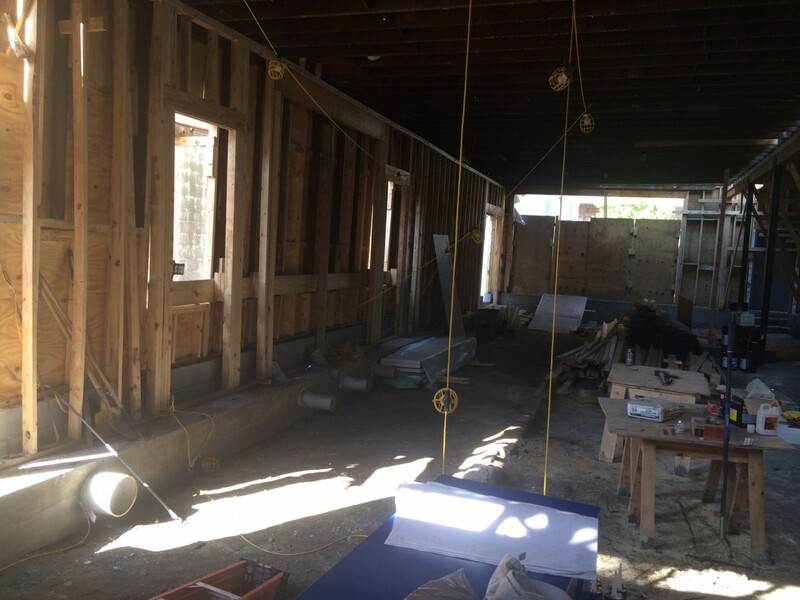 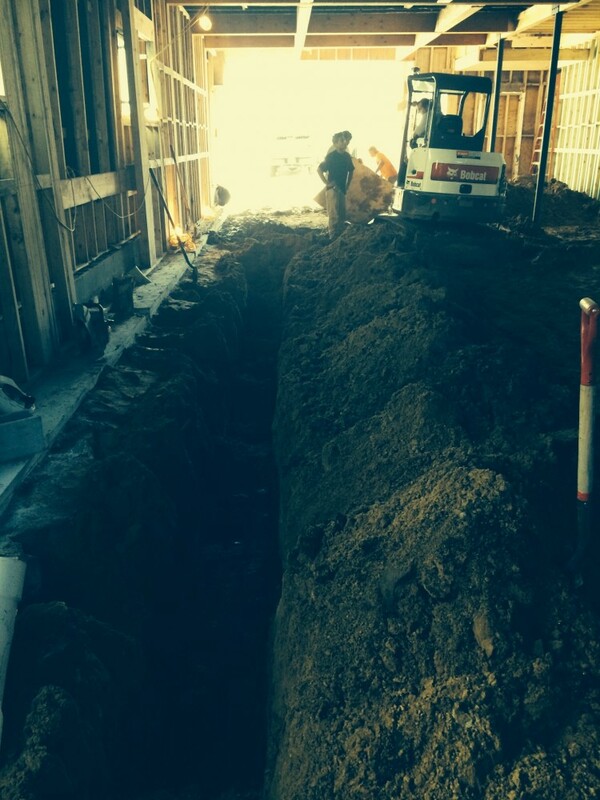 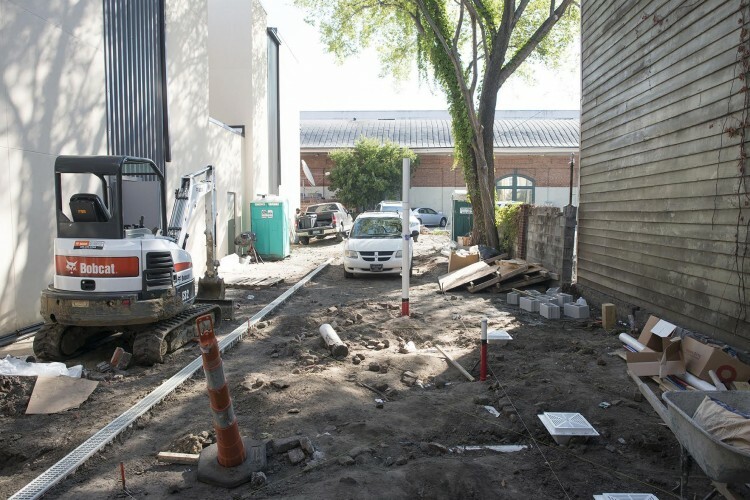 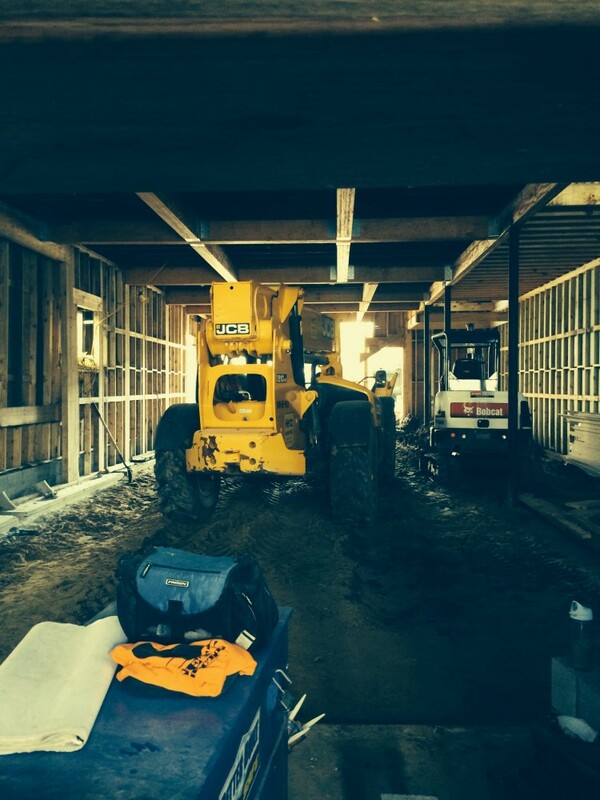 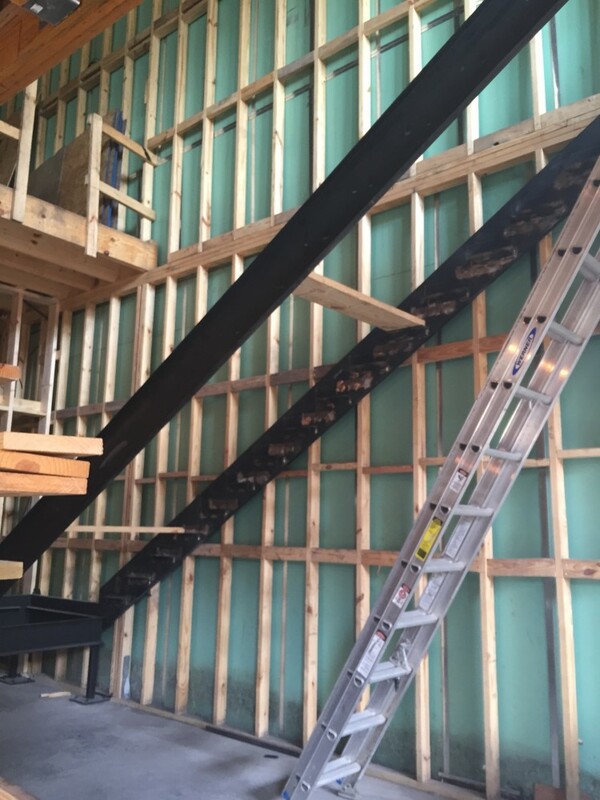 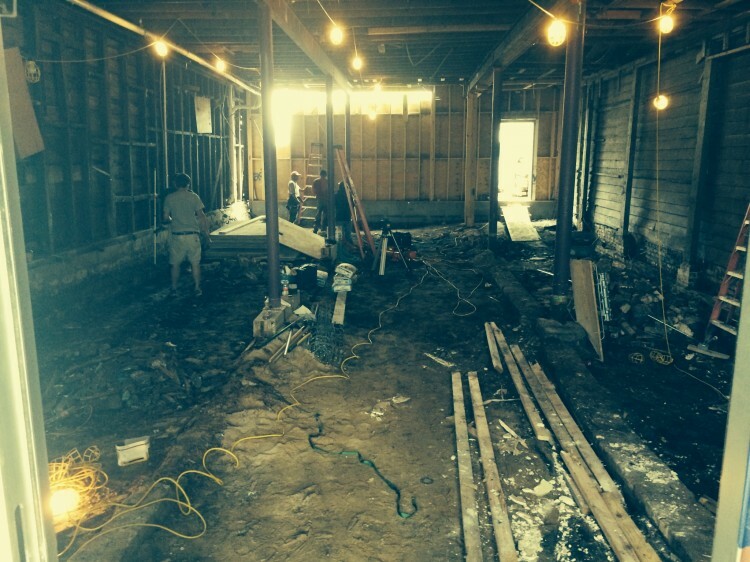 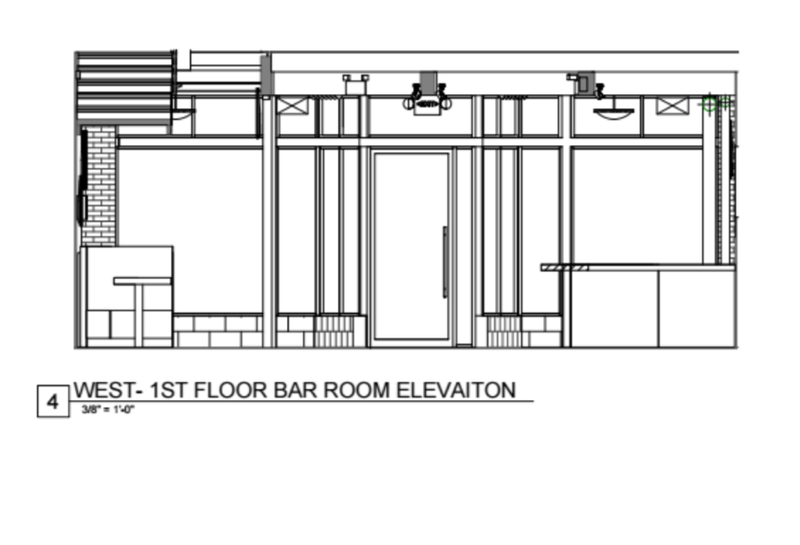 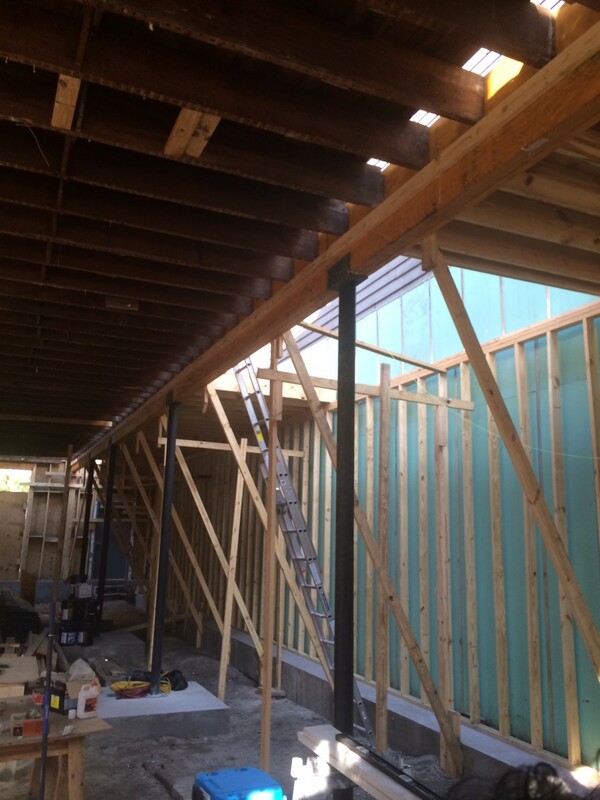 Our new space will feature two stories, two bars, and patio seating! 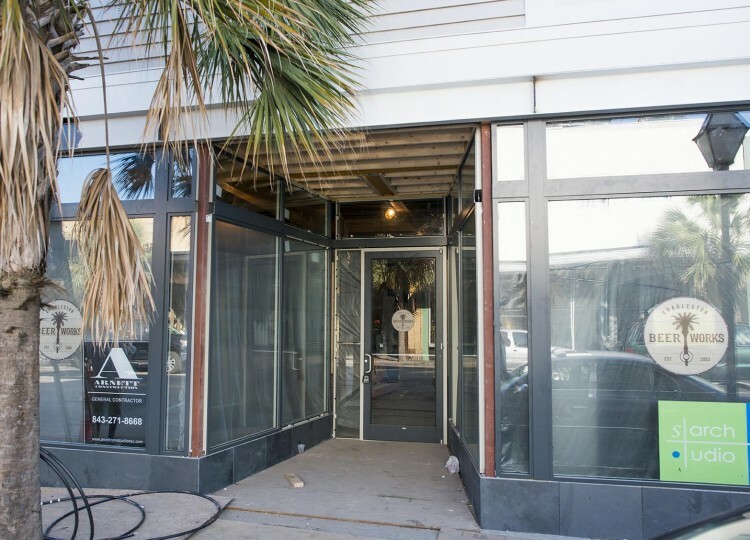 One thing that we won’t be changing? 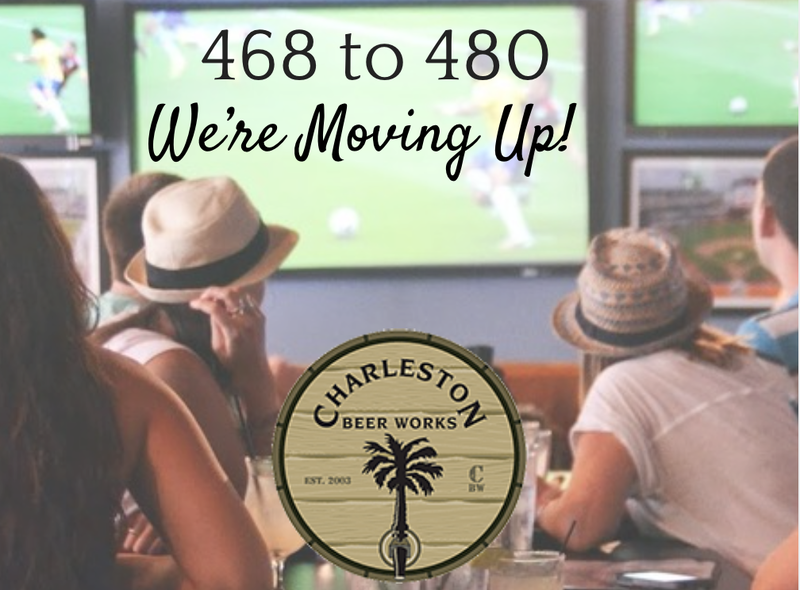 Always offering Charleston 40+ craft and local beers on tap, fresh, local food, and more sports on our TV’s than you could possibly ever watch! 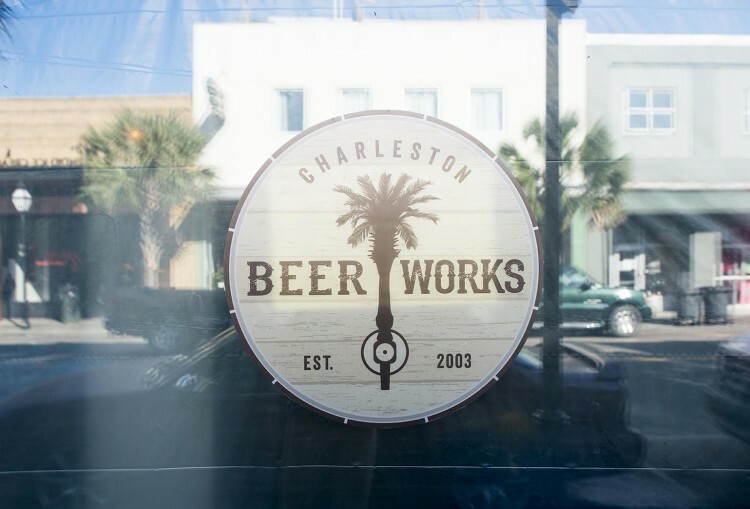 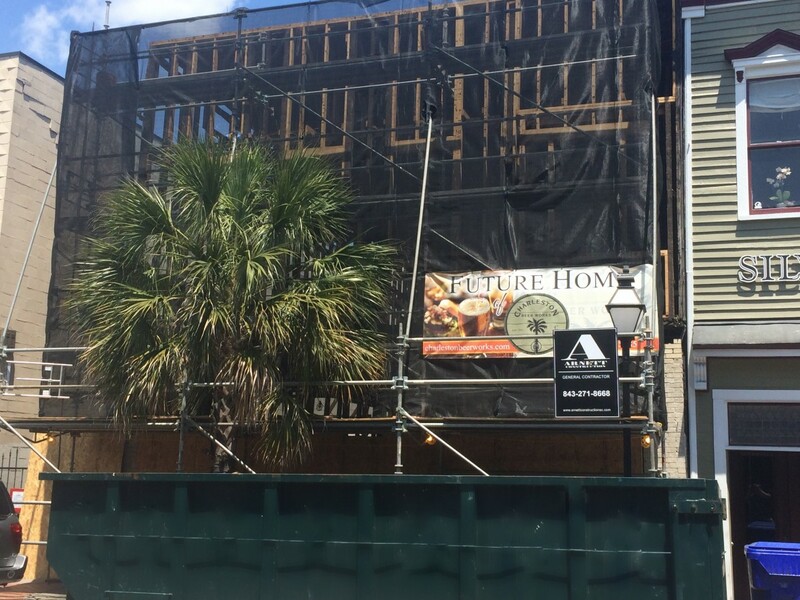 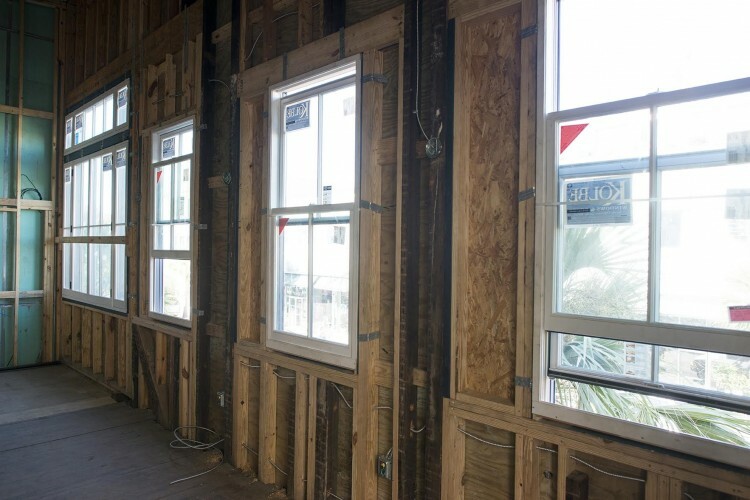 See what Eater Charleston had to say about our move and stay updated with all things Charleston Beer Works with our newsletter! 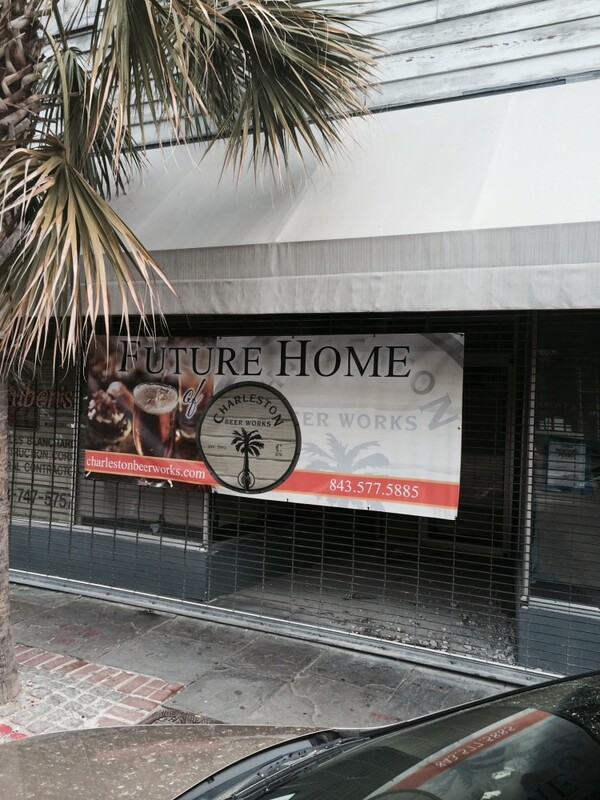 480 King as of August 17, 2015! 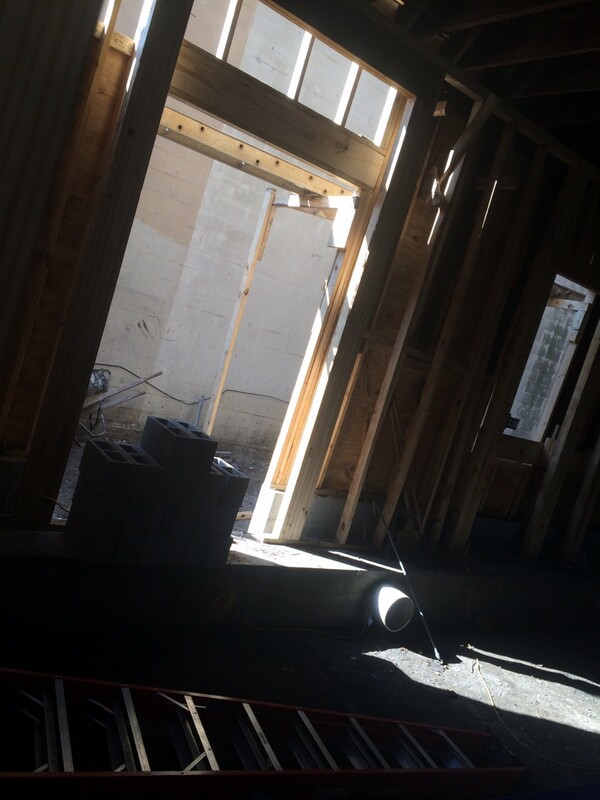 We love the natural lighting!